Home / Books / Children Can You Hear Me? Do Your Children Hear God? Of Course They Do! God loves children. He reveals himself freely to kids, speaking to them as a best friend. 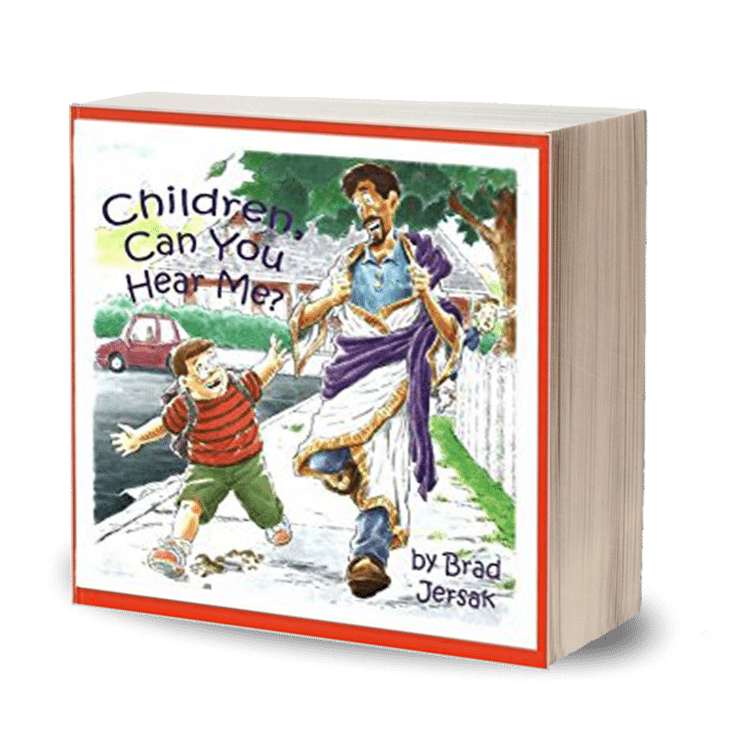 This book will encourage the childlike faith that opens the hearts of children to hear God’s voice and see his face–even the child in you! This hard-cover children’s book comes with 23 full-color, glossy illustrations by Ken Save. 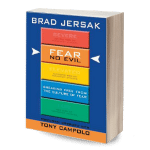 It includes a chapter on Listening Prayer with your Children. Each picture shows children meeting and talking with Jesus in a variety of life-settings. Every page acts as a stand-alone listening exercise for children, prompting interactive prayer. Children, Can You Hear Me? trains kids to practice God’s presence in their lives. Imagine raising an entire generation that hears God’s voice every day!